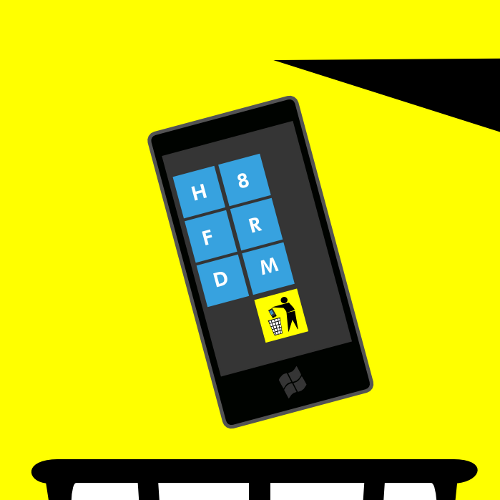 Free Software Foundation Calls Windows Phone 7 "The Best Choice for Patent Trolls"
Microsoft has a long history of unethical behavior in the software industry, abusing competitors and its customers alike. Steve Ballmer has long been recognized as the leading force behind this behavior at Microsoft. Yet amazingly he was promoted to lead the corporation when Bill Gates stepped down. The tool Microsoft uses is what the FSF has been fighting against for 25 years: proprietary software. The problems with proprietary software are part of the reason free software is such a growing force today. Proprietary software keeps users divided and powerless. If you are dependent on a proprietary software company for the software you run — and so many people are — you lose your freedom, and open yourself to abuse. Today, many people’s reaction to Microsoft is based upon the abuse they have suffered because the software they used was proprietary. Software patents are the most important anti-competitive, anti-software-developer tool available. And right now they are being used to crush freedom. While I don’t agree with everything the FSF says, I think much of what they talk about is important. If you’ve paid any attention to the smartphone and communications field of late, patent litigation is through the roof, both from individual patent trolls and companies attacking each other over basic concepts. Open Source is a way to deal with this, but not many major developers are happy with opening up something they’ve spent millions on developing — and even Android, the openest of the smartphone OSs — is debatable about how “open” it really is.